A place for Painters / Tuners to set up shop and for people to make requests. Feel free to post your own events or share events from other sites. ....I'm back... I guess... Did I even go? 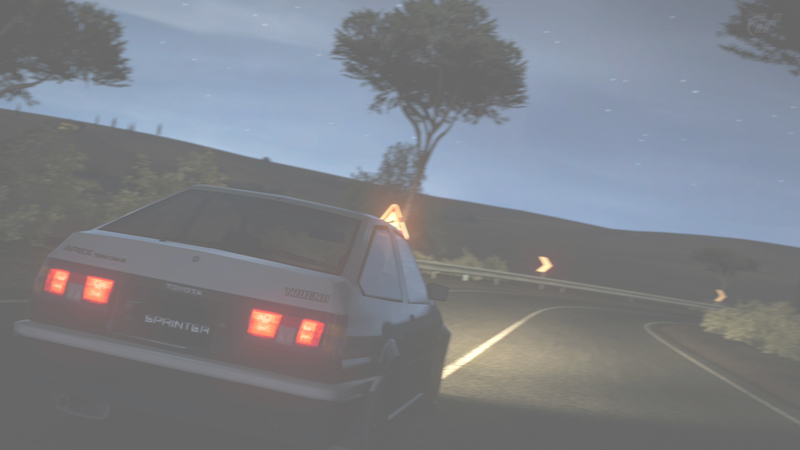 Tips for tuning 4WD A class touge cars? What Do We Need For Forza 5? Mountain runs tonight? 10PM GMT....? The curse is broken i have returned :) and also "Fujiwara Zone"? ?